How Can We Help Young Home Buyers? An interesting article appeared in the Financial Times earlier this week, written by Merryn Somerset Webb, who suggests that despite the continuing problem of first time buyers not being able to afford to purchase a property, an issue that is particularly acute in the South East, the rental market isn’t proving as exorbitant as widely believed. According to figures made available by the Office for National Statistics, the number of households in the UK has risen by 7% since 2005, however, the number of people living in each of those households hasn’t. The UK’s average is 2.4 people per home, the same as the European average and the same as it was in 2003. The article suggests that; “If there was a genuine shortage of homes the three-generation homes and boomerang kids we hear so much about in the media would be showing up in these numbers. They aren’t.” But there is no doubting how tough it is for those wishing to climb on the property ladder for the first time. 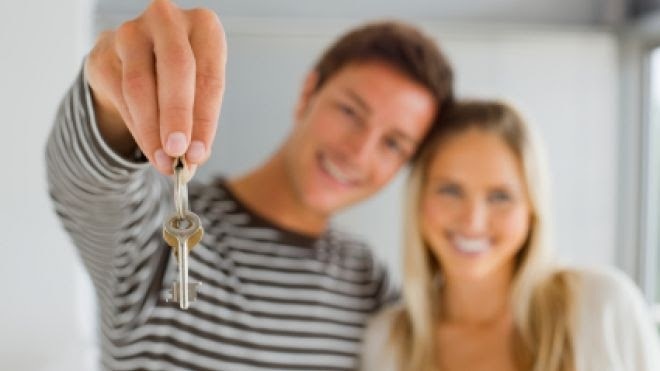 The combination of the Government’s Help to Buy scheme, an increase in the number of new homes being built, and a prohibitive increase in Stamp Duty tax paid on second properties, may make life a little easier for first time buyers in the medium term, but the average age of a first time buyer currently stands at 37 years old, with a generation saving hard to find the deposits required to purchase a home of their own. We are finding that many families are now looking at alternative ways to help their children fly the nest. A recent report conducted by L&G highlighted that ‘The Bank of Mum and Dad’ is expected to back their children to the tune of £5bn during 2016, with £17,500, or 7% of the average purchase price, being the average amount involved – of that sum 57% are expected to be gifts. The report also predicts that 18% of contributions will be loans with no interest, with just 5% including interest as part of the repayment. In early May we also saw a new ‘Springboard Mortgage’ product unveiled, which is essentially an assisted 100% mortgage for the purchaser. The idea is that the ‘child’ takes the mortgage, with the parent or helper (it doesn’t have to be a family member) putting 10% in a linked bank account for a minimum of three years which accrues interest at 1.5% over the bank of England base rate for 36 months. At the end of that period, and providing the mortgage repayments have been made as scheduled, the 10% can be repaid. For those with parents able to provide this level of assistance, low interest rate home loans could make a big difference and bring forward tomorrow’s demand into today’s market – even if there is a chance it may spark price rises at the lower end of the market. If you are a first time buyer looking to purchase a property, or a parent looking at the best way to help your children buy their first home, why not call Steve Padgham at The Financial Planning Group on 020 8614 4782, or e-mail steve.padgham@fpgonline.co.uk. He’d be delighted to help.